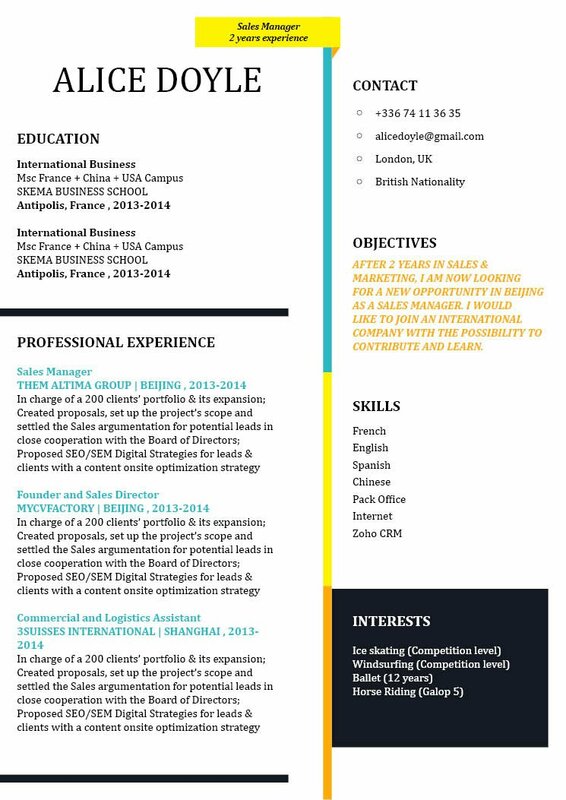 CV template to download "Fantastic"
Are you looking for a clean and comprehensive CV? 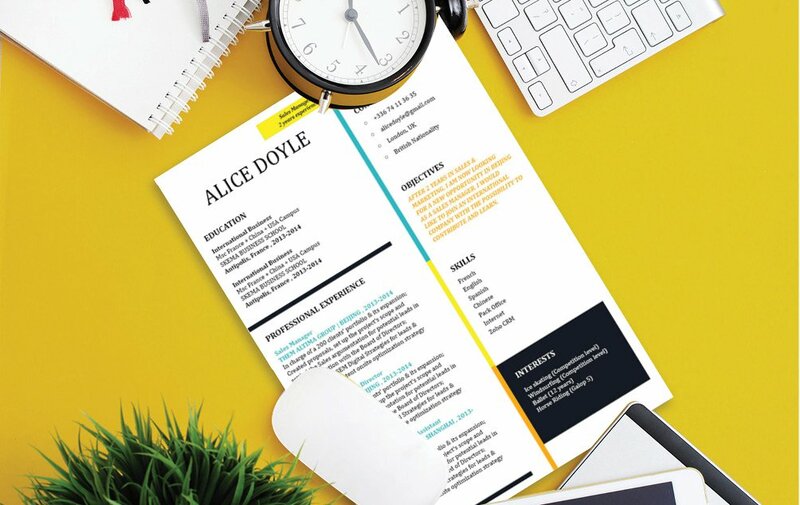 Then the Fantastic Resume template is just for you! This modern-cv comes with creative and professional design that is pleasing to eyes and will excellently present all your qualifications. This also makes it a resume that is a perfect fit for any job type out there. 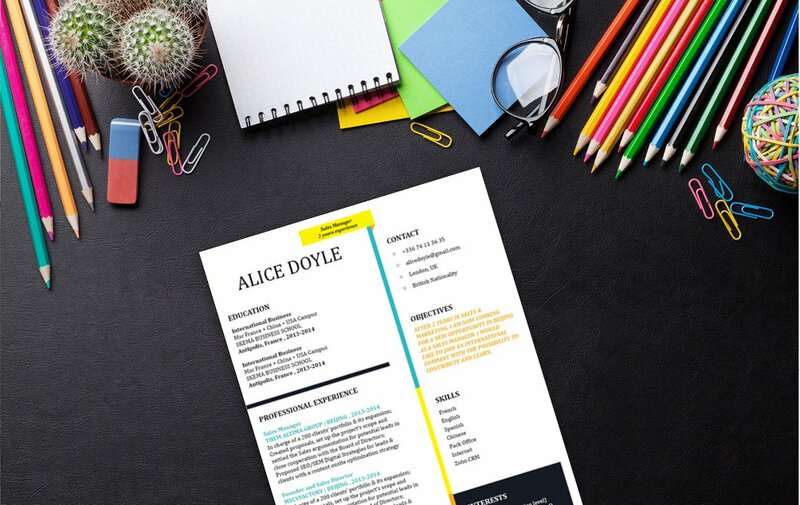 So whether you're a fresh graduate, experienced worker, or someone that's seeking new career opportunities—this resume template will surely help you land that job! How can you create a resume that is more attractive? Well, all you need is clear and comprehensive resume design! That resume of yours might just land you that dream job! 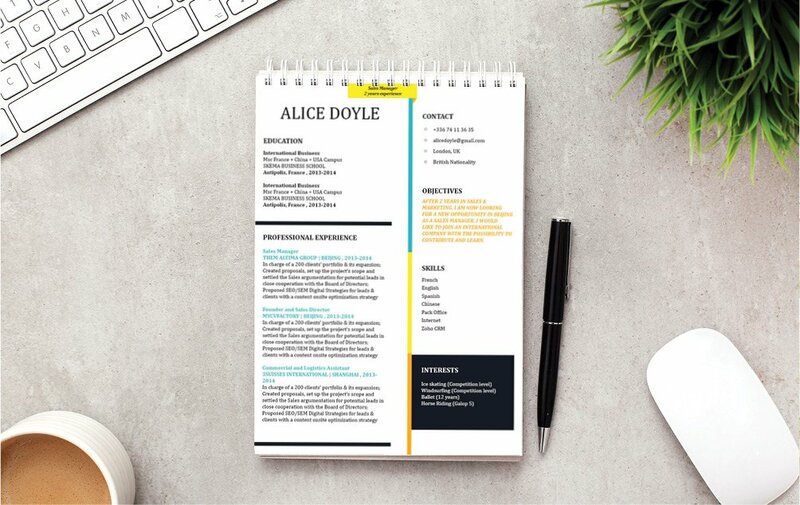 One of the key factors in making a good or even perfect resume template is how well you clear you design its over-all structure and lay-out. Typically, resumes are scanned for about 10-30 seconds—it doesn't get a full reading the first time through! So it's important that you format all the information in your cover latter in a well-organized manner. To achieve this, use professional looking fonts (e.g. Seriff or Sans Seriff), limit your font sizes between 11-12, and use italic/bold font styles to help guide your potential employer's eyes along your resume. Bullets and graphics can give emphasis on the key parts of your resume. And lastly, headings and subheadings can give your resume a logical format that makes it easier to read for your potential employer.